Determined, self-disciplined, and focused—these are just a few of the traits that athletes must possess in order to be successful in their particular sports. Student-athletes at Sonoma State University who competed in the 2014-2015 school year were not only able to apply these qualities to their respective sports, but to their academics as well. In fact, they did it better than any other group of student-athletes in the history of the university. 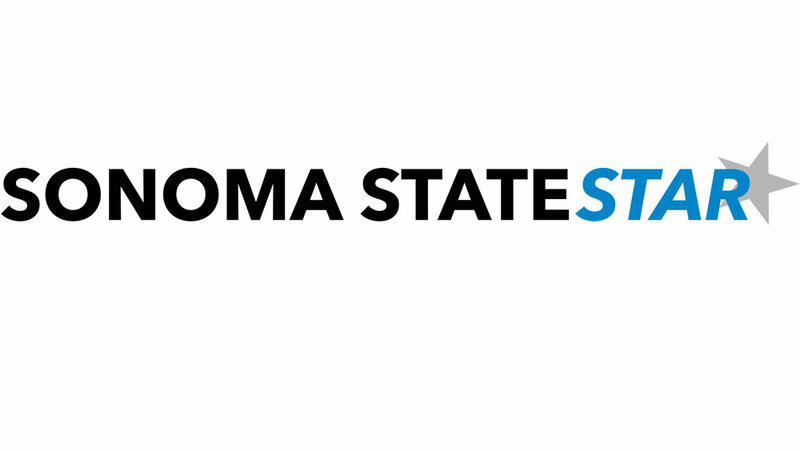 The 290 student-athletes from the total of 14 men’s and women’s teams at SSU earned a cumulative GPA of 3.037, the best the athletic department has ever seen. The previous record was 3.034, which was set by the 2009-2010 athletes. Athletic Director Bill Fusco says that, to the Athletic Department, this achievement, along with graduation, is one of the most important accomplishments that athletes can achieve. In order to be eligible to play, NCAA student-athletes are required to be enrolled as a full-time student, meaning they must take a minimum of 12 units each semester. Along with the time and effort needed to devote to these classes, athletes must also make time for their practices and competitions, which can add up to over 15 hours per week. The balancing act between academics and athletics is difficult for many student athletes, however, senior softball player Amanda Llerena believes that developing proper time-management skills has proven to play a crucial role in academic success. As stated by Llerena, coaches also play an important part in the academic success of their athletes. In addition to mid-season progress reports, some coaches throughout the athletic department require their athletes to attend extra study sessions on a weekly basis. “Our coaches have done an amazing job recruiting student-athletes to this campus that are motivated and committed to doing the best academic work possible and achieving the ultimate goal of graduation,” said Fusco. The women’s track and field team possessed the best GPA amongst the 14 athletic teams, sporting a 3.348 GPA. Women’s cross country came in second place with a 3.340 GPA. Men’s tennis and women’s softball finished third and fourth in the rankings with 3.289 and 3.239 GPA’s, respectively.